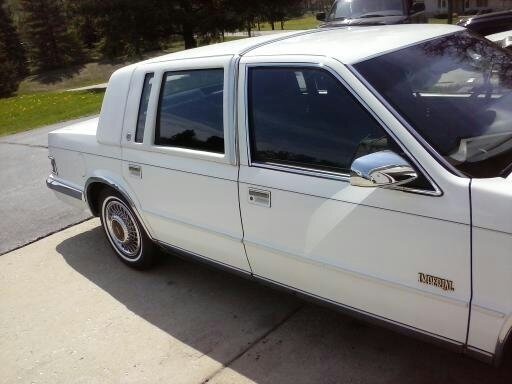 Have you driven a 1993 Chrysler Imperial? Displaying all 2 1993 Chrysler Imperial reviews. Great Driver's Car — I love this car. It is large and fancy. So far it has performed flawlessly for my dad and now for me. I am currently using this car as a daily driver, but am maintaining it very well. Great cruiser. Looking for a Used Imperial in your area? 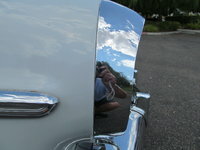 CarGurus has 10 nationwide Imperial listings and the tools to find you a great deal. I Have Enjoyed Owning This Car, And Will Hopefully Continue To Do So For A Long Time! — It's not a sports car. The ride is VERY smooth. I wish I had the money to get the exterior redone. Some of the trim is starting to break. It's still on the car, but I need to get it fixed. I have really enjoyed this car. The interior is in GREAT shape for how old it is. Pros: Very smooth ride. For the price, it was worth it. Cons: I've heard the transmission is a bit fragile. Best NOT to be racing around with this car.